With the holidays around the corner, the busiest time of year for major game releases is upon us – and that means it's probably upgrade season, if your gaming rig is starting to stutter. And right on time to grab the attention of those looking to spruce up their PCs without forking out for the top-shelf GPUs, Nvidia has unveiled the newest graphics card in the GeForce GTX 10line. Meet the GTX 1070 Ti. Built on the same Pascal architecture as its siblings, the GTX 1070 Ti is loaded with 2,432 cores and 8 GB of GDDR5 memory, which is running at 8 Gbps and gives the card a total bandwidth of 256 GB/s. 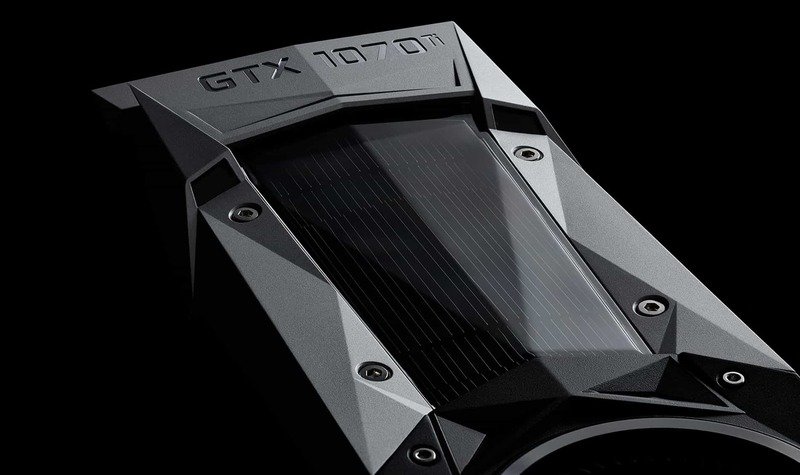 For those who aren't satisfied with the standard power, Nvidia has also made sure the 1070 Ti is overclockable, with clock speeds able to be boosted by an extra 40 percent, up to 1,683 MHz. On the scale of power and price, the GTX 1070 Ti slots in between the GTX 1070 and 1080 cards, making it the third most powerful GPU in Nvidia's arsenal (the GTX 1080 Ti still claims the top spot). 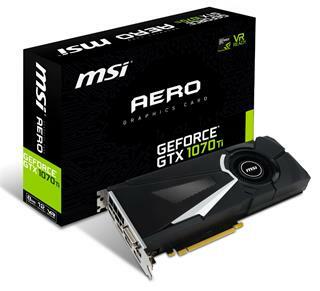 With that much graphical grunt under the hood, the 1070 Ti is designed to churn through high-end games, including those powered by DirectX 12, those featuring high dynamic range (HDR) or those playable in VR. The GeForce GTX 1070 Ti will be available November 2, for US$449.